KQED is a purpose-bound and mission-aligned organization. We exist to inform, inspire and involve because an informed, inspired and involved citizenry is the foundation of a healthy democracy. Our mission is to serve audiences with trusted, quality programming, so that individuals can achieve their full potential. We know that when media is used as a force for good, we can spark curiosity, foster understanding and build bridges across differences. KQED combines media, journalism and technology for the common good, and we aspire to be the leading convener of civic dialogue in the Bay Area. KQED values include creativity, diversity, service and trust. We exemplify those values in our programming, storytelling, journalism and educational services. We also believe in transparency, and in that spirit we have a Standards and Practices section with greater detail about how we practice journalism and adhere to the highest principles in our work every day. We hope you find this section helpful and we welcome your comments, questions and suggestions. KQED Public Television 9 is one of the nation’s most-watched public television stations during primetime. KQED produces and acquires programs that inspire, inform, and entertain the people of Northern California. KQED broadcasts the best available programs from PBS, APT, and other distributors, and also produces its own unique national and local programs, series, and specials. Airing more independent films than any other public broadcasting station in the country, KQED is committed to bringing the work of local and independent film producers to the community. KQED video content is now widely available for streaming and downloads on this site and on iTunes. 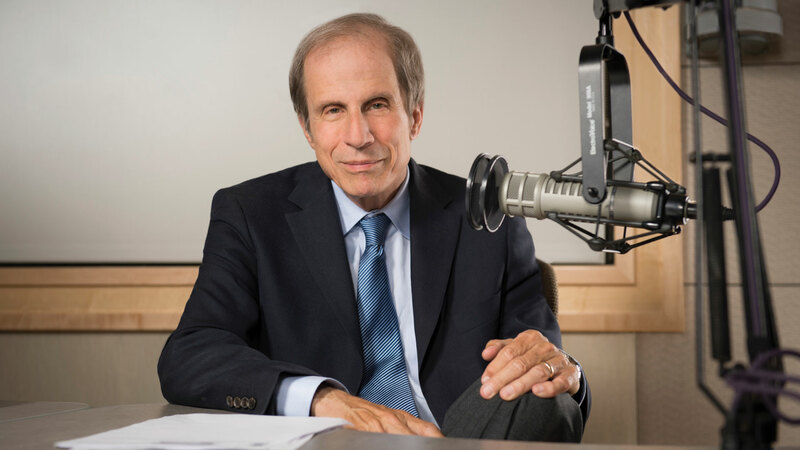 KQED Public Radio, home of Forum with Michael Krasny and The California Report, is one of the most-listened-to public radio stations in the nation with an award-winning news and public affairs program service. Listen on 88.5 FM in San Francisco, 89.3 FM in Sacramento, 88.3 FM in Santa Rosa and 88.1 FM in Martinez. KQED Public Radio 88.5 FM and 89.3 FM also broadcast in analog and HD Radio technology. Stream programs live and download archives and audio podcasts at kqed.org, featuring unique content on one of the most-visited station sites in public broadcasting. 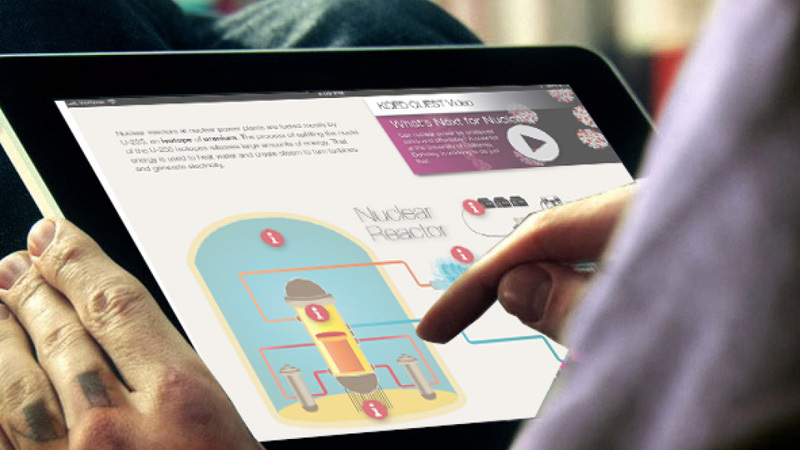 KQED Interactive develops content and applications for digital platforms and mobile devices. Since 1994, KQED Interactive has provided users with a place to interact, learn more, and connect with others on the issues and topics explored on radio and television. The website hosts online services for KQED Public Television, Public Radio, and Education, and serves as a community convener, providing event listings, resources, online polls, podcasts, blogs and other items of timely interest. KQED Interactive functions as KQED’s third media platform, delivering content specifically acquired and produced for the Web. 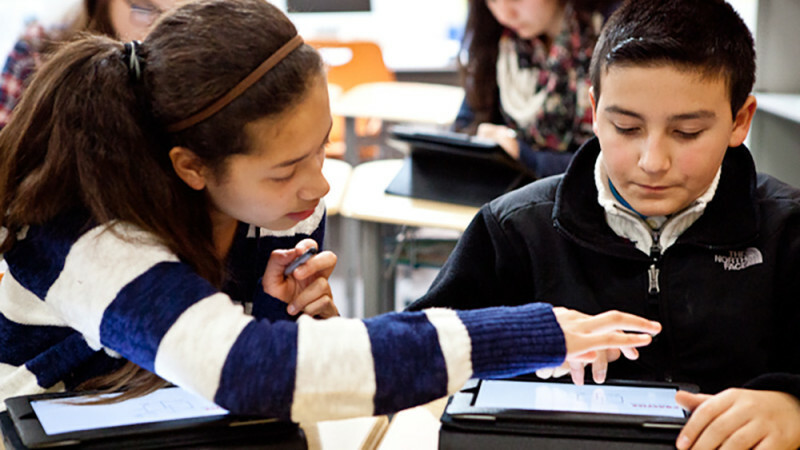 Producing high-quality digital learning objects–video and audio clips, interactive tools, and lesson plans that leverage and link to KQED’s high quality, multiplatform media content—that are aligned to state and national content standards. Distributing these resources via KQED’s website and other online platforms that include iTunes U and PBS LearningMedia, a service containing thousands of teaching assets from more than 1,500 producers and 350 PBS stations nationwide. KQED offers tours of the Television and Radio Facilities for groups of approximately 20 people. The Television tour includes the two TV Studios, the Production Control Room, the Editing Suites, and the Master Control Room. Tours of the Radio Facility include the Master Control Room and “Working” Studio.” Call (415) 553-2849 or e-mail docent@kqed.org for information and to arrange a reservation. Note: KQED 88.3 FM and KQEI 89.3 FM are simulcasts of KQED 88.5 FM.